There are over one million apps floating around today, and that number keeps growing. That’s crazy. And it certainly doesn’t make it easy for us to navigate this tangled mess of good apps, bad apps, paid or free. That’s why Antiroid created a way for you to get free android apps and ease your paid app bill. Antirod is the new project from, Cynere Infotech, a leading IT Outsourcing Partner in India offering complete Web Solution services all across the globe. We touched base with founder Rince Chacko to find out what makes him feel successful and how his team grew from 2 to 400 employees. What makes Antiroid so killer? This is a unique idea; there is no other websites or apps that find alternative free apps for paid apps. We started the company with 2 founders and had 5 people working for us. Five years later, we have more than 400 staff. 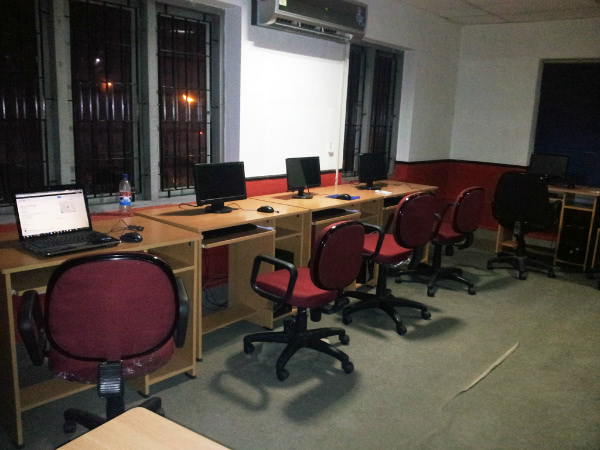 Our working environment is fine; we make it stress free so we can maximize our output. I would love to explore new start-up projects and ideas, and help to implement some of the best. Google because it clears all my doubts and give traffic to our company website and our start-up projects. Definitely cats, but not regular house cat. 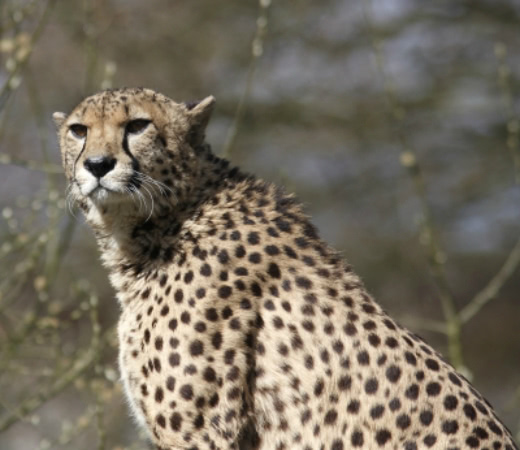 I love big deals, so I prefer cheetahs. Honestly, I think both are good. Both have 90 marks, and both OS will perform to it’s edge on coming versions, so I take 10 marks in my hand. I would love to visit the US. Thanks, Rince. Check out Antiroid before you throw down cash for your next app. 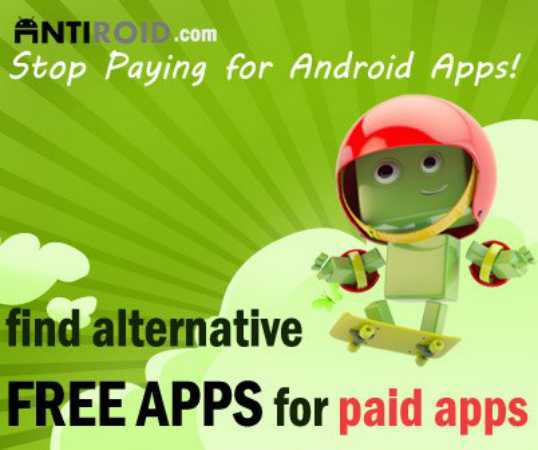 After all, why would you pay for an app when you can get free android apps from Antiroid?